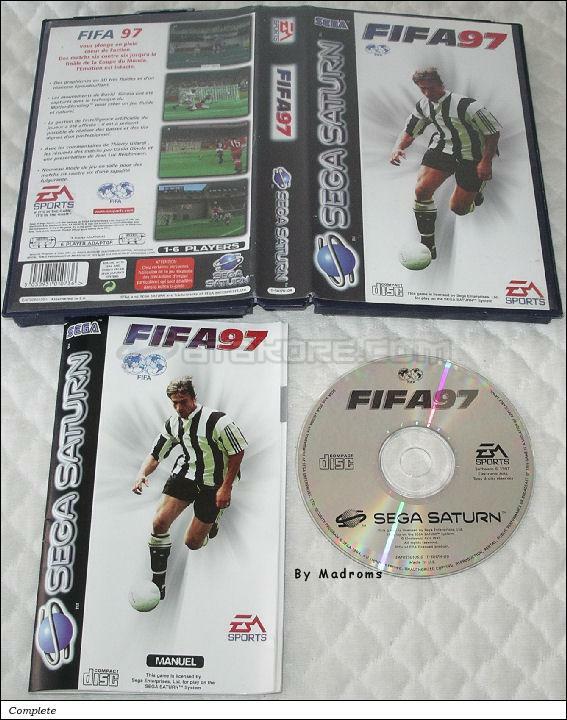 FIFA 97 is a Sport - Soccer game, published by ELECTRONIC ARTS, which was released in France in 1997 for the Sega Saturn. 5 French Version: Rigid Blister Pack (Optional) ? ?